Happy Wedding Wednesday, everyone! 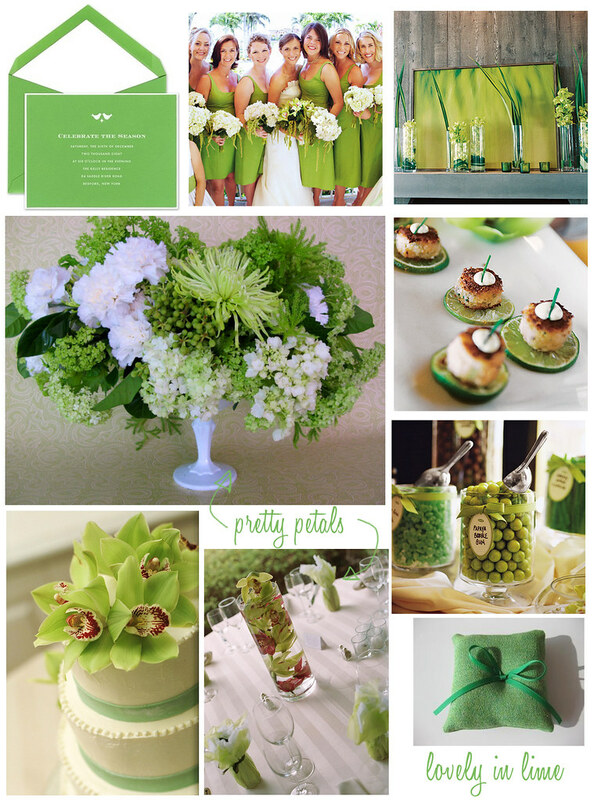 The recent warm weather we've been so lucky to have has inspired Rebecca of Tastefully Entertaining and I to select this cheerful lime green and white invitation for today's inspiration board. Be sure to visit Tastefully Entertaining to see some of Rebecca's fabulous selections. 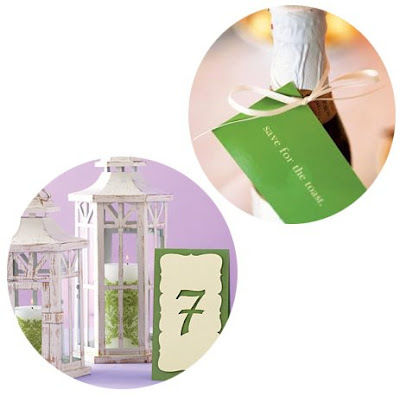 I love her eye for details like these wine tags and table cards!